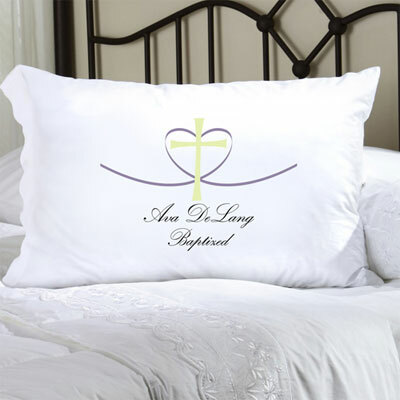 Keep your faith close to your heart with our Personalized Cross My Heart Pillow Case. Adorned with a heart and a cross, it conveys a constant message of love and faith. With two lines of open text, you can recognize a special occasion in ones spiritual life or display a favorite verse. 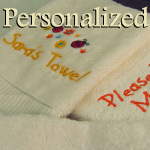 Personalize with two lines of up to 20 characters per line. NOTE: The cross is standard to the design..